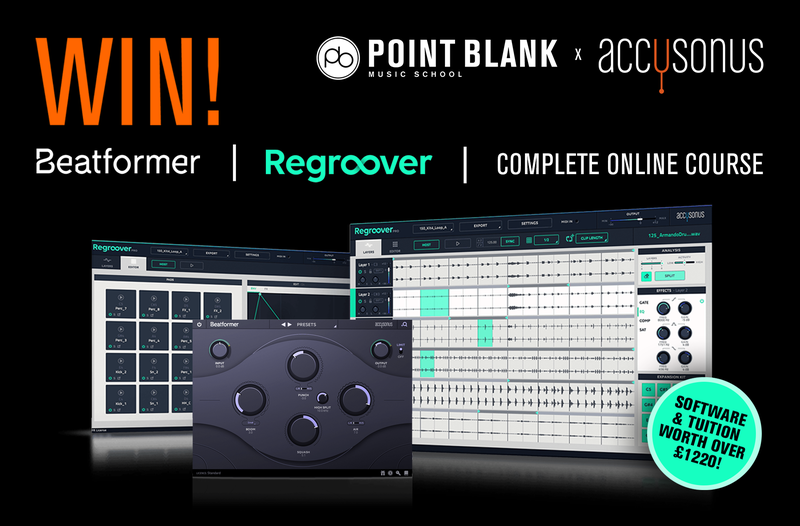 Enter the PB x Accusonus Music Producer Competition to Win A Massive Beatmaking Bundle! We’re excited to announce that our latest music producer competition in partnership with next-gen audio and music technology creators, Accusonus, is now open for you to enter. The first place prize giveaway is a massive beat-making bundle which comes equipped with the fantastic Regroover Pro and Beatformer plugins as well as one of our Complete Online Courses completely free! This includes a choice of our Complete Electronic Music Production, Complete Mixing and Mastering, our Complete Sound Design programme and more and works out as a whopping £1,220 worth of freebies for the lucky winner. 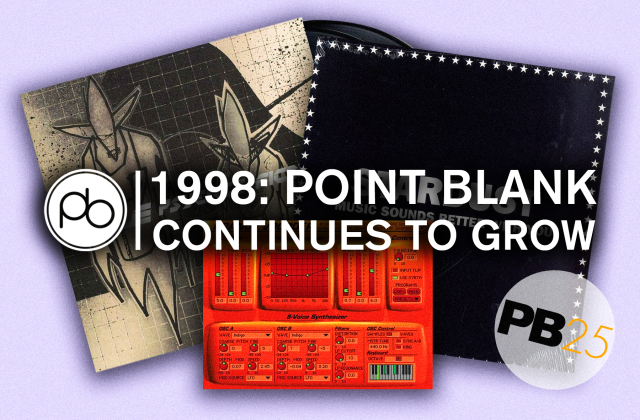 Don’t worry if you don’t manage to bag yourself the main prize – we will still be giving away a copy of Regroover and Beatformer for two runners up. To enter, all you need to do to is submit your best track via Plugged In and sit tight until we pick our 1st, 2nd and 3rd prize winners. The competition ends on 26 April so be sure to enter before it closes by clicking here. Find out more about how to enter, the excellent Regroover and Beatformer plugins and what’s in store for our online course grand prize winner below. Once you submit your track, it will now be visible when you filter in our ‘competition’ category within the Tracks channel. You’re all set! The deadline for entries is 26th April 2019, and we will announce the winners shortly after. Happy producing and good luck! If you’re crowned the winner of the competition you’ll be contacted via email with your software activation key. Follow on below to learn more about what you could win. Regroover Pro lets you extract stems from audio loops and enable new beat-making workflows. If there’s a hi-hat or snare pattern you’d love to sample but it’s part of a loop you’ll now be able to syphon those previously unreachable grooves out of the mix. Craft the isolated beat elements to create your personal drum kits with this handy plugin in and Instantly remix your loops and create your own variations. Beatformer’s four intuitive controls, Boom, Punch, Squash and Air, will help you effortlessly shape the sound of your beats. Punch will help your beats cut through the mix, Squash will add distinct character to your hits, your kick drum bass can be taken to the next level with Boom and control brightness and high-frequency dynamics with Air. You’ll also be able to blend analog-style processing with modern digital technology and transparently fine tune or fully transform your tracks with the turn of a simple dial. 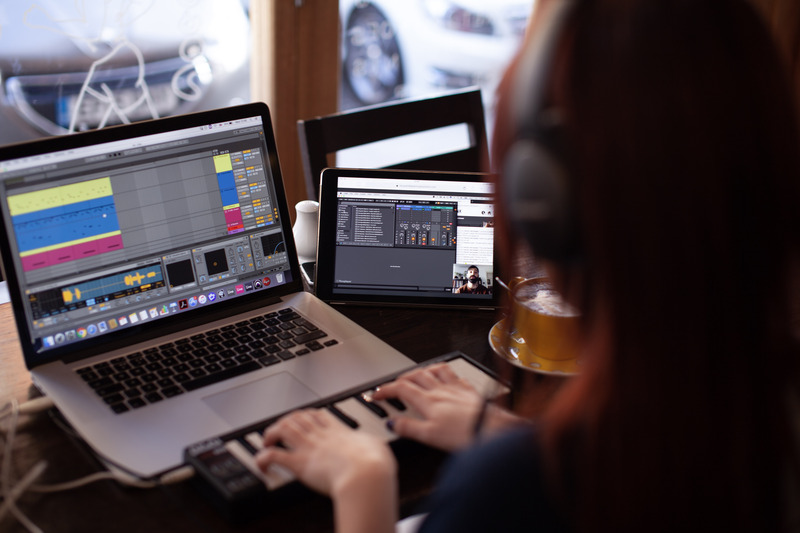 Our online courses are some of our most popular and cover a wealth of different subjects including music production, music composition, mixing and mastering, sound design as well as focussed courses on Ableton Live and Logic Pro. 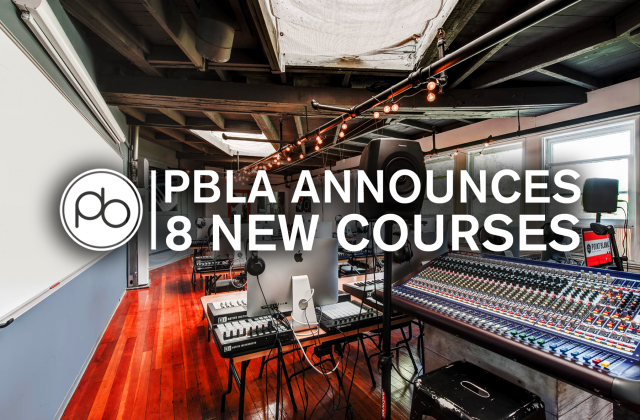 These last six months and are crammed with essential learning modules for music producers. Check out the full range here. If you’d like to learn more about electronic music at our state-of-the-art studios we offer courses in London, Los Angeles, Ibiza, Mumbai.